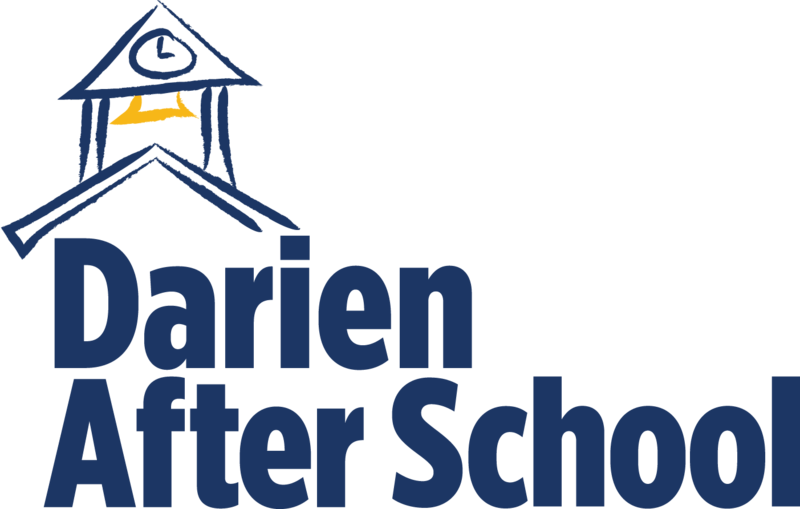 Are you looking for help with your before or after school programs? As an after school program management company, we craft a program to meet the needs of each community and school we work with. Our services span from class schedules, online registration, contracting with teachers and vendors, to on-site monitors and liability coverage, and much more. Just as every school is unique in character, so are the programs we develop to meet the needs of your community of students, parents, volunteers, teachers and administration. If you are interested in working with us, please call, or email, we'll get right back to you. We hope to see you after school!